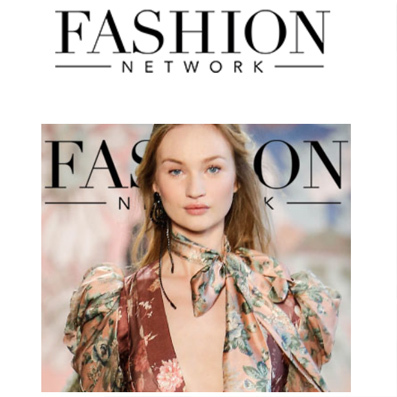 Fashion Enter Ltd’s project to build a Tailoring Academy in Haringey with funding from the Major of London’s The Good Growth Fund has been featured on the Fashion Network. Published by Barbara Sanataria on the 8th March 2018. A project to build a tailoring academy in Haringey has received funding from the Major of London’s The Good Growth Fund to train over 600 tailors every year. The project is run by Fashion Enter, the social enterprise focused on training and growth in the fashion production sector. Fashion Enter will work together with Haringey Council to create the 11,500 sq ft facility in North London, which will be fully equipped with the latest tailoring machinery. The academy will located close to Fashion Enter’s Fashion Technology Academy – a centre providing qualifications across the entire garment life cycle, from pattern making, fabric inspection, laying and cutting to quality control, machine maintenance and stitching. Fashion Enter is also the preferred training provider for The Savile Row Bespoke Association, offering Bespoke Tailoring training from Levels 2 & 3 as well as the ABC Level 5 Diploma. “Everyone at the Fashion Technology Academy is ecstatic at the news that we have been awarded funding for a Tailoring Academy,” commented Fashion Enter CEO Jenny Holloway. Fashion Enter also operates a factory producing up to 10,000 garments per week, and the educational Stitching Academy.